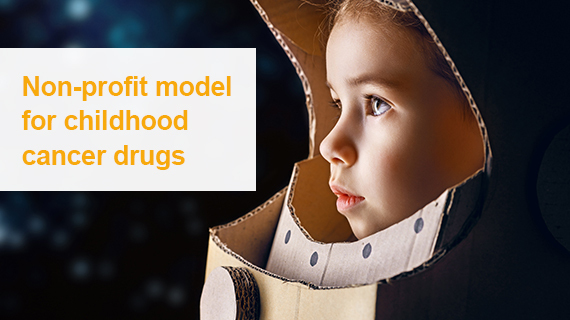 Charities must take the initiative and use flexible approaches to help pharma and academia prioritise and accelerate paediatric treatments, says Cesare Spadoni, chairman of aPODD Foundation. Read his full article in pharmaphorum’s Deep Dive: Patient centricity edition now. For more insightful articles on cancer register for your complimentary copy of the next issue: Deep Dive: Oncology, due out later this week.